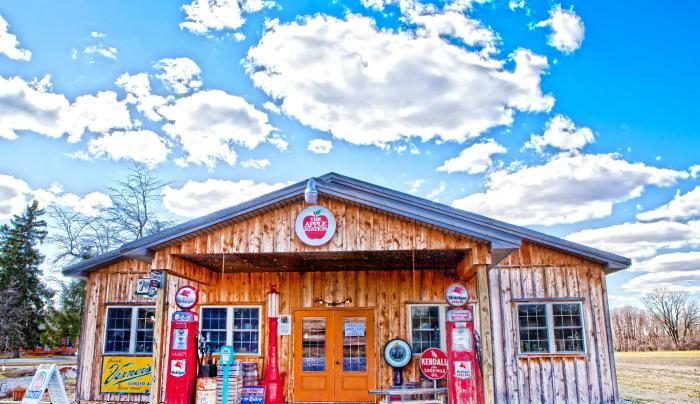 The Apple Station Winery is a family owned and operated business is located just outside of the village of Union Springs, at the north end of Cayuga Lake. 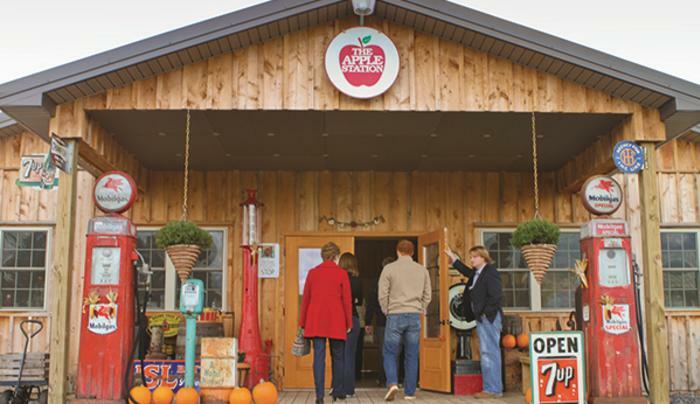 The operation includes an apple orchard, store and winery. 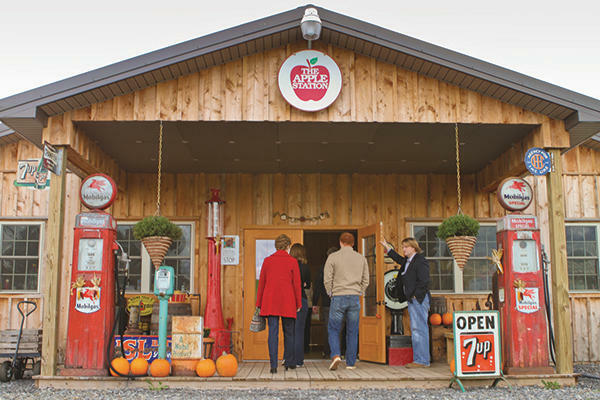 Apples can be picked or purchased in the store, along with sweet cider, apple cider donuts, NYS cheeses, jams, jellies, maple syrup, honey and fall produce. Their winery features apple wines, apple and fruit wine blends and several grape wines. Visitors will enjoy their unique setting. 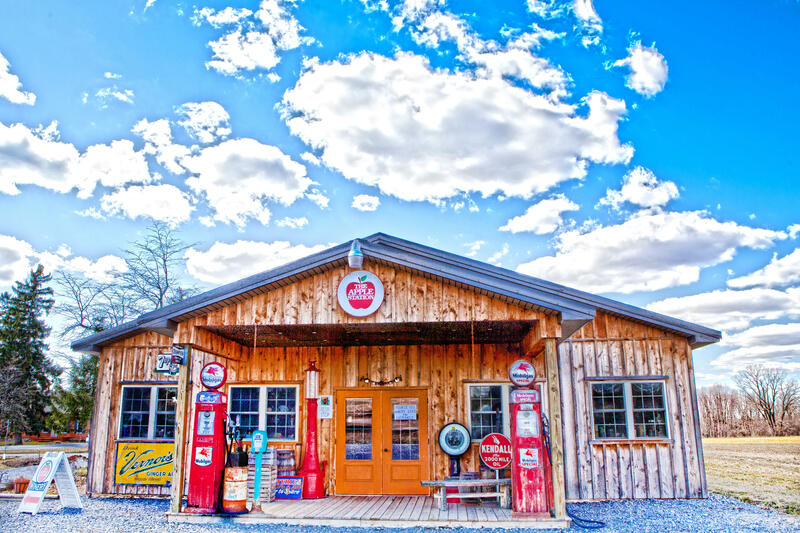 It is like stepping back in time into an old country store and filling station. Facilities are also available for picnics, weddings and other gatherings. Open everyday from 10AM-5PM!